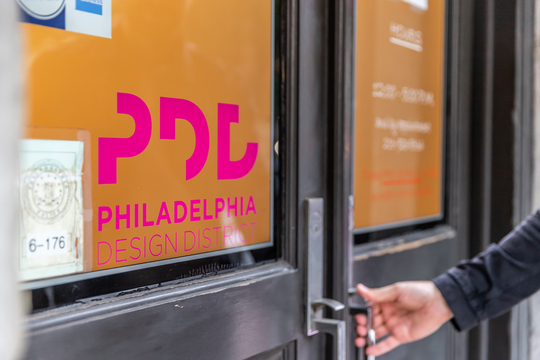 The Philadelphia Design District "Sensory Design" exhibition has launched! On Saturday, October 6th, the Philadelphia Design District celebrated its highly anticipated ''Sensory Design'' opening night. Each event showcased the many talents of the Old City district, and was the perfect gathering for designers and art lovers all over in a celebration of design. But Sensory Design isn't over yet! See the remaining events below so you don't miss out.